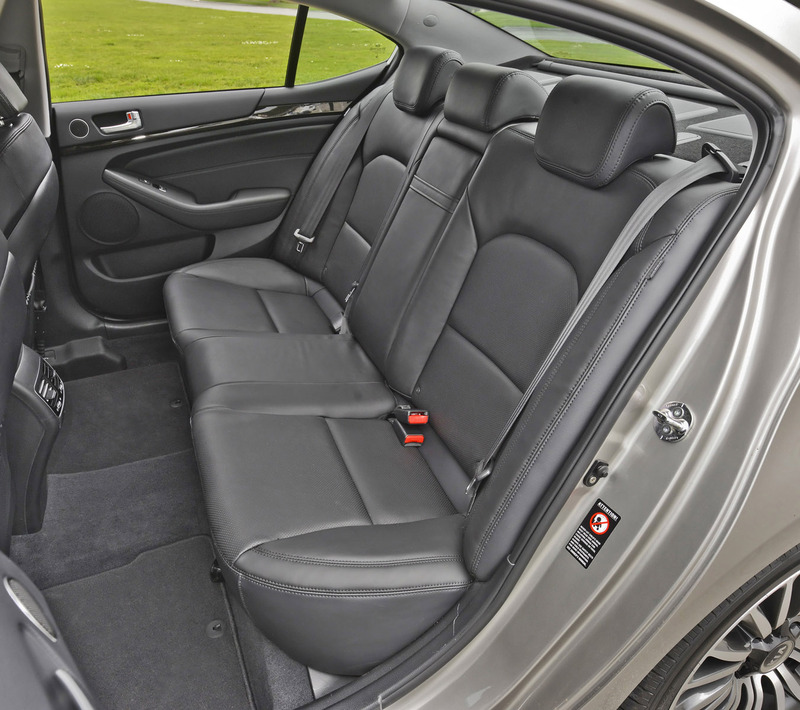 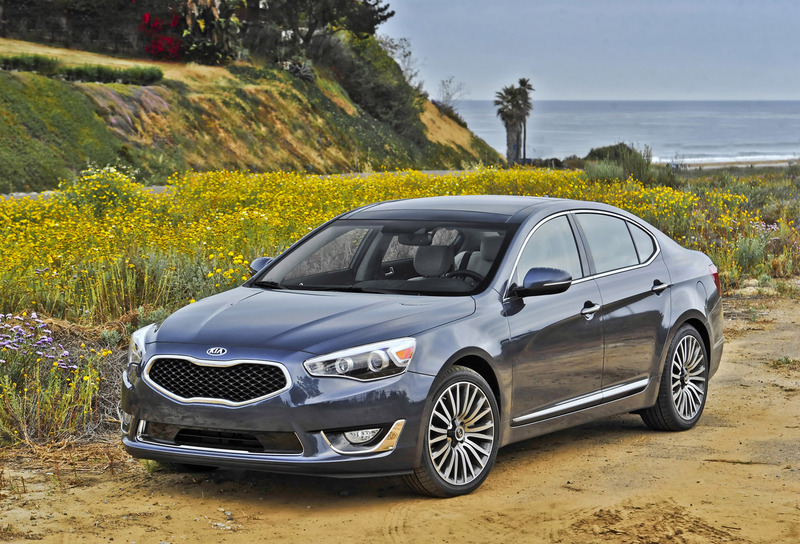 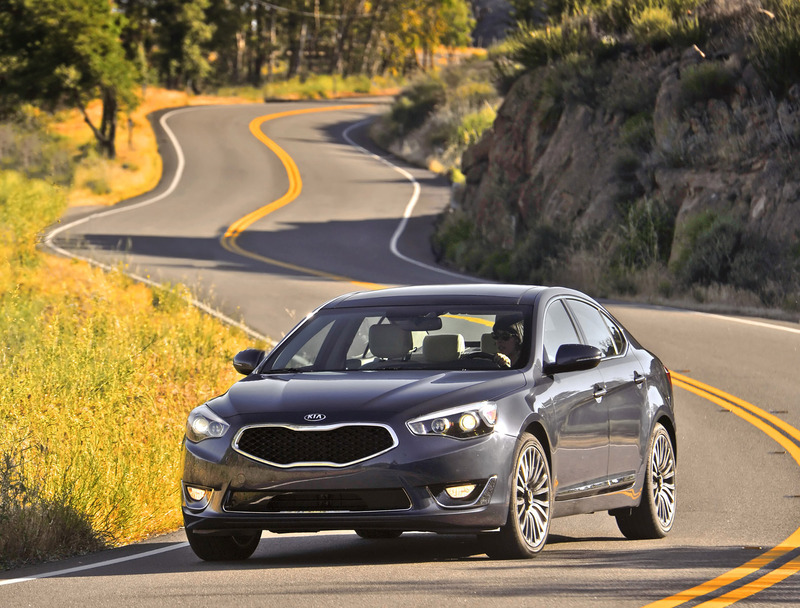 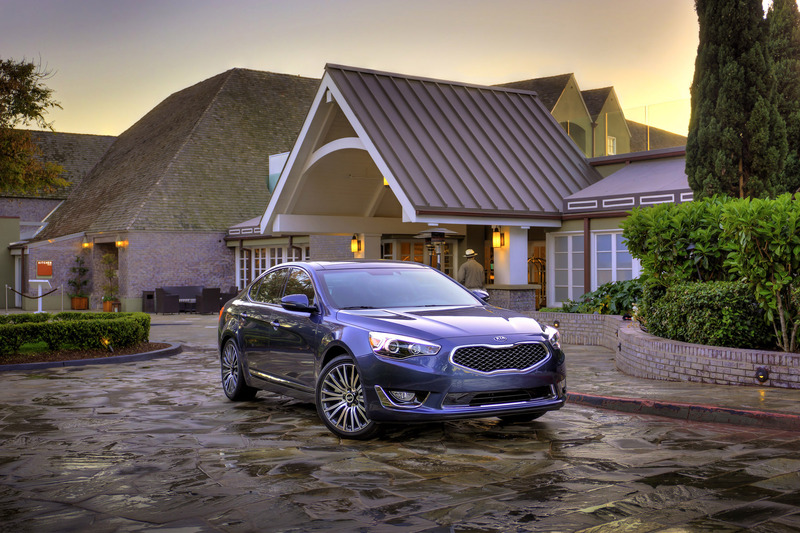 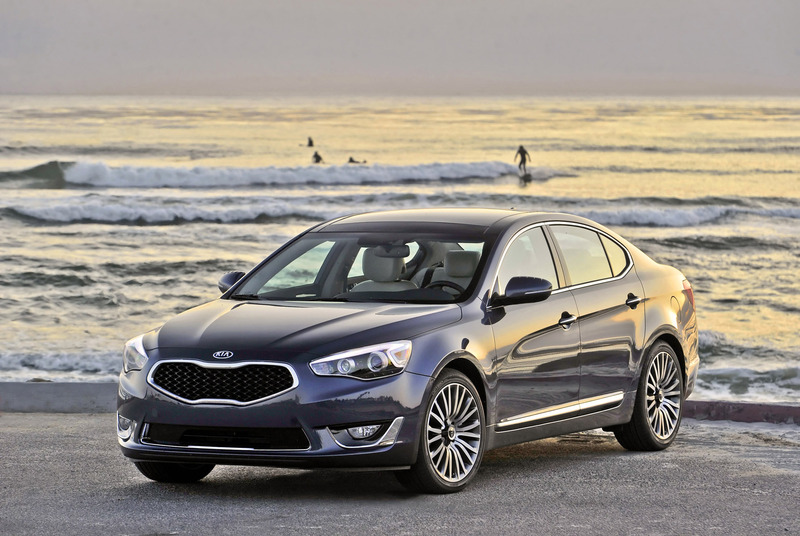 The 2015 Kia Cadenza premium sedan continues to redefine the Kia brand with a number of enhancements designed to offer more luxury, technology and convenience for the new model year. 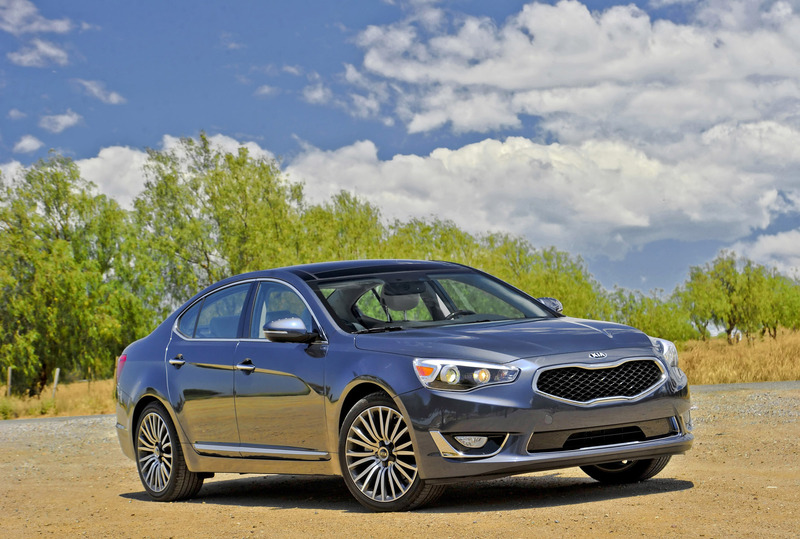 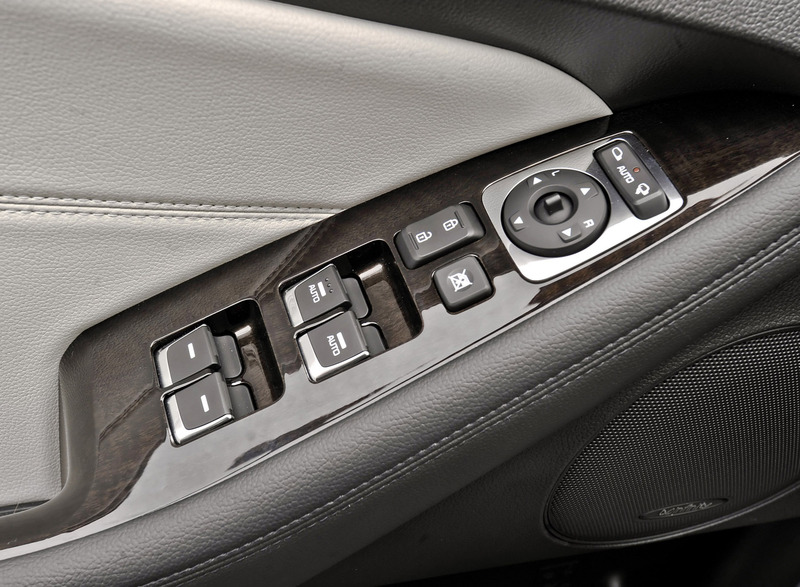 Available in two trim levels, Premium and Limited, the Cadenza builds off the success it earned in 2014, when it was named the “International Car of the Year” by Road and Travel Magazine, by continuing to offer responsive and engaging driving dynamics and undeniable value wrapped in an eye-catching European-inspired design. 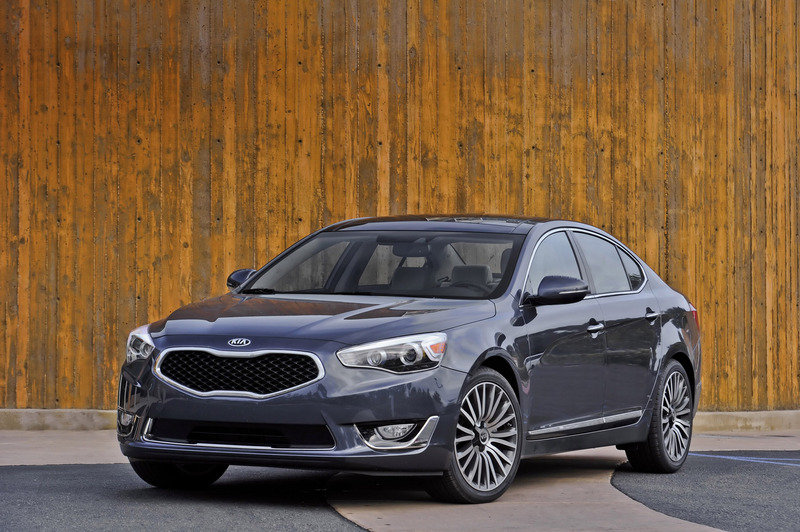 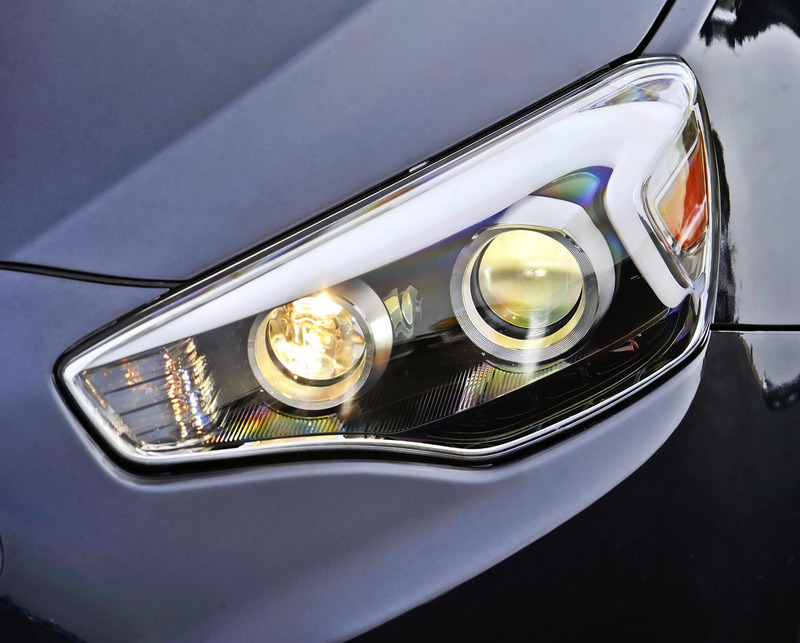 New for 2015, the Limited trim level receives feature and design enhancements starting with a new grille and fender garnish. 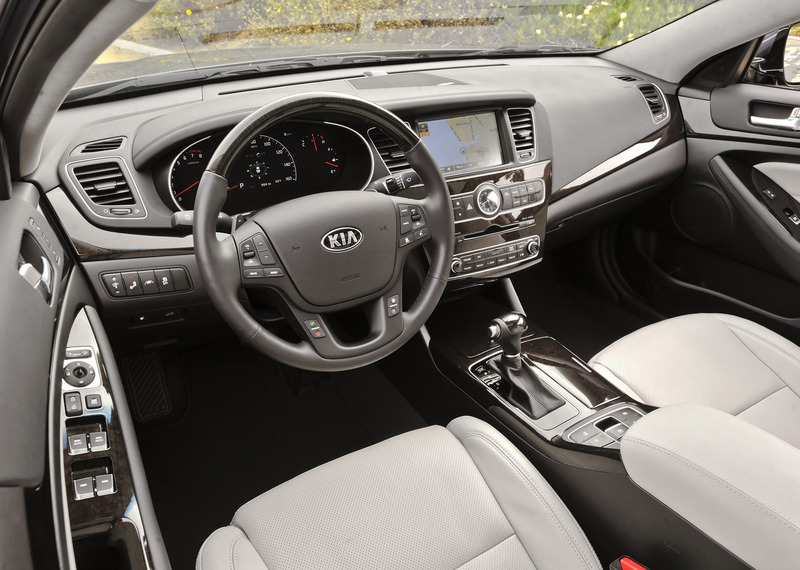 Inside the driver-oriented cockpit, the Limited gets standard Flex Steer, Surround View Monitor1 that provides a nearly 360-degree overhead view of the vehicle for easier maneuvering and parking, new LED lighting elements, a new analogue clock design and additional chrome trim pieces. 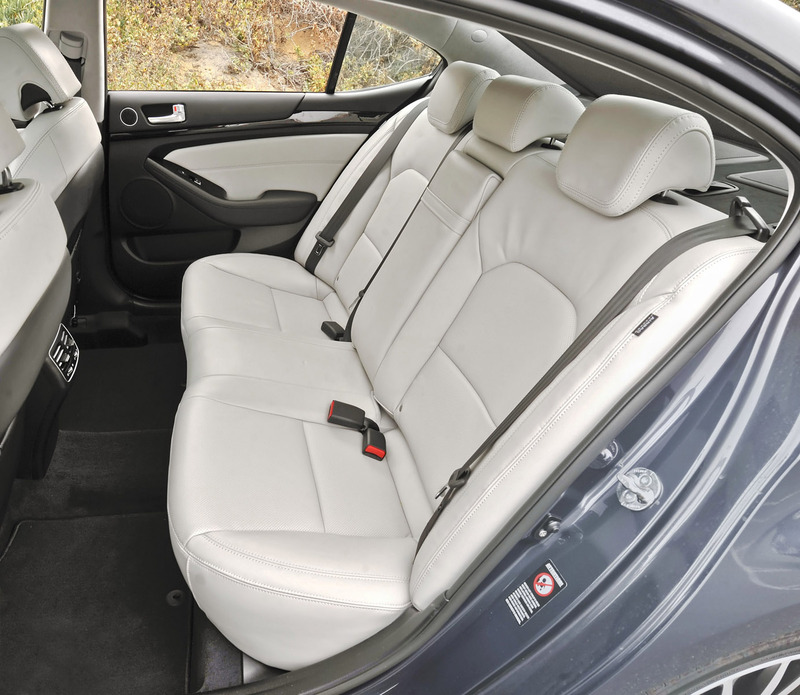 All Cadenzas receive a standard eight-way power adjustable passenger seat to augment the available 12-way driver’s seat. 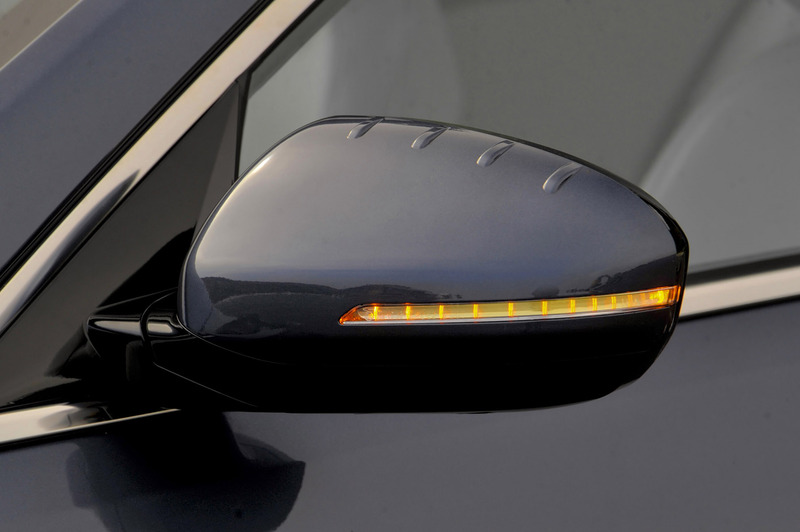 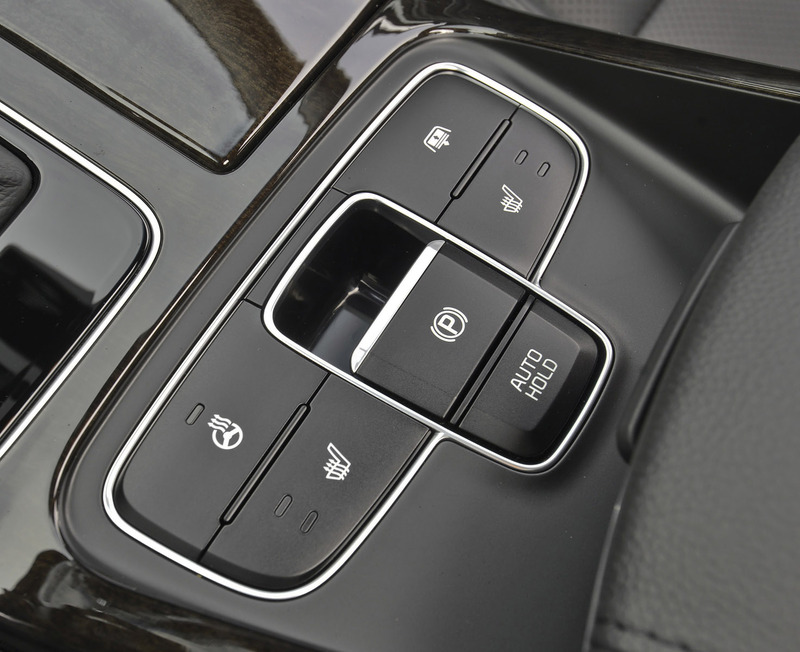 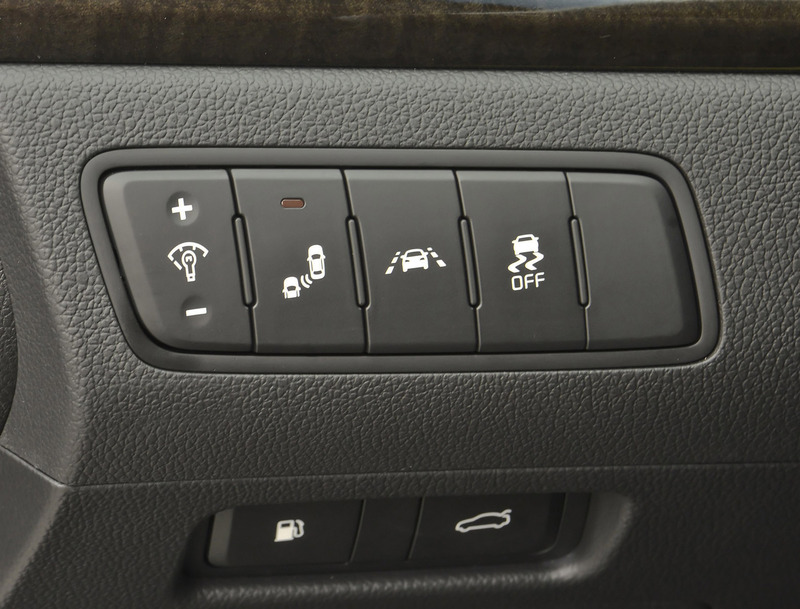 The Technology package is enhanced for the 2015 model year with Rear Cross Traffic Alert, warning drivers of cross traffic when in reverse, and includes 19-inch alloy wheels, a radar-based Advanced Smart Cruise Control System, Blind Spot Detection, Lane Departure Warning System, electronic parking brake, and water-repelling Hydrophobic front side windows for improved visibility during inclement weather, all of which are standard on the Cadenza Limited.